The land of fairy tale castles, iconic cars and luxurious crystal ware, the Czech Republic is a meeting place of western and eastern traditions. Since the borders were opened up in 1989, tourists have flocked to experience the unspoiled charms of its sprawling hills, forested countryside and period architecture. 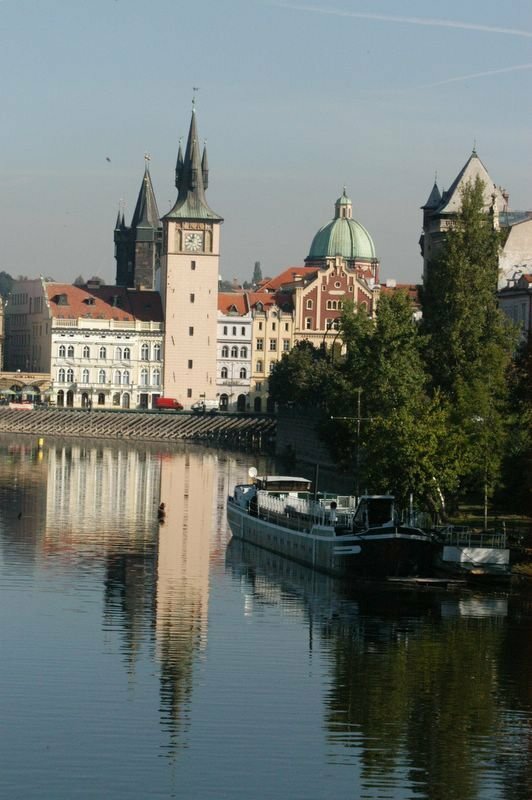 Prague is unarguably the Czech Republic’s most prized possession. Often cited as the most beautiful capital in Europe, Prague has done well to preserve its cultural heritage. Those of us with the gypsy streak would know that the word “Bohemia” was earlier used to represent the Czech people. Boars, bears and deer still roam the mountains and forests with over a third of the country covered in woodland. Ancient castles rise on hills surrounded by dense forests in an awe-inspiring landscape. India cine-philes could easily recall the gorgeous visuals from the movie “Rockstar”.It’s interesting to know that the iconic shoe brand “Bata” has its origin from this vibrant nation. The city blends the new with old, while retaining its distinctive character, graced with avant-garde hotels and restaurants. However as one steps out of the urban centers, the idyllic rural way of life embraces with its dreamy appearance. Towns such as Karlovy Vary have been revitalised as tourist centers and are once again as popular as they were in the days of the Grand European Tour of the Victorian age. Whether you are a fan of legendary author Franz Kafka, tennis superstar Ivan Lendl or a curious tourist, there’s plenty to choose amongst the myriad flavors of this unique country.